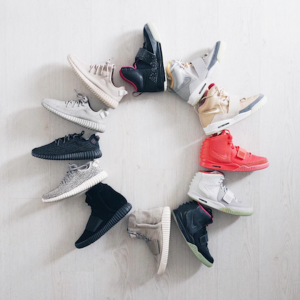 Whether it is Kanye’s Yeezys from his time with Nike or currently at adidas, every pair has created a buzz. We break down all the sneakers the designer has created over the years to see if they are worth the hype. Finding the perfect cologne can be a challenge, which is why we asked some real ladies to dish out their favorite male colognes of all time. Here’s what they said. Stuck on what works and what doesn’t for your internship? 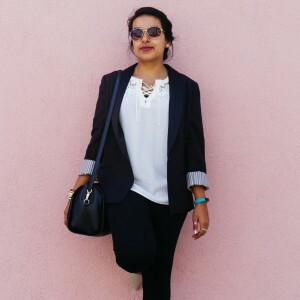 This stylish outfit will get you ready for a day at the office and dinner too. 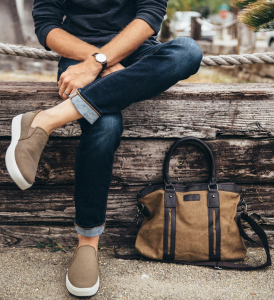 Vacation should be stress free, so pack your bags the right way with our must-have weekend getaway necessities.